There have been all sorts of rumors in the recent few months pointing at a white iPod touch with possibility of a 3G antenna arriving soon, since both the latest iPhone and iPad models already come in black as well as white colors and support 3G. A couple of months back, a leaked image pretty much confirmed a white iPod touch revealing a next generation iPod touch faceplate. Now once again, MacRumors has acquired further information virtually confirming that a new white iPod touch 2011 model is due for release next month. 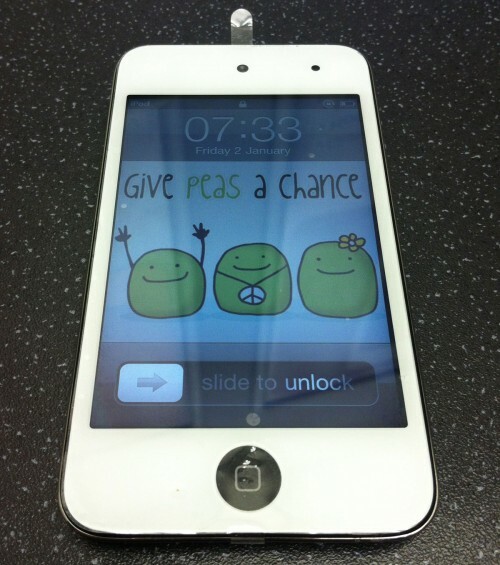 Leaked white iPod touch screen installed on black 4G iPod touch by iPatch iPods. Production model will have white home button. MacRumors has received information indicating that the next iPod touch revision will be a very minor change, with the primary addition being the introduction of a new white model. 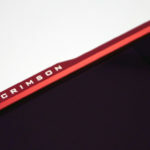 Only minor changes are expected for the existing hardware, with the addition of an oleophobic coating for the display and a revised ambient light sensor seemingly being the main differences. Otherwise, we expect the models to be nearly identical to the current fourth-generation iPod touch model. Though there is no actual ETA yet for the 2011 iPod refresh, it is widely believed that it will be announced in the first week of October alongside the iPhone 5 at Apple’s annual media event. It is also expected that iPod nano will also get a minor hardware revision at the same time.